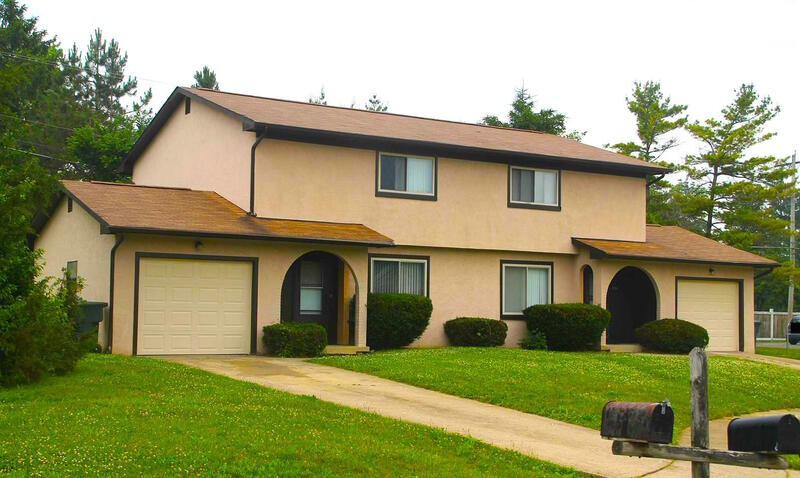 Spacious Galloway Townhome For Rent in Southwestern City Schools. This 3 Bed, 1.5 bath townhome has over 1,200 sq. ft. of features to enjoy including a Large Deck and Full unfinished basement w/ washer & dryer hook ups and attached garage.